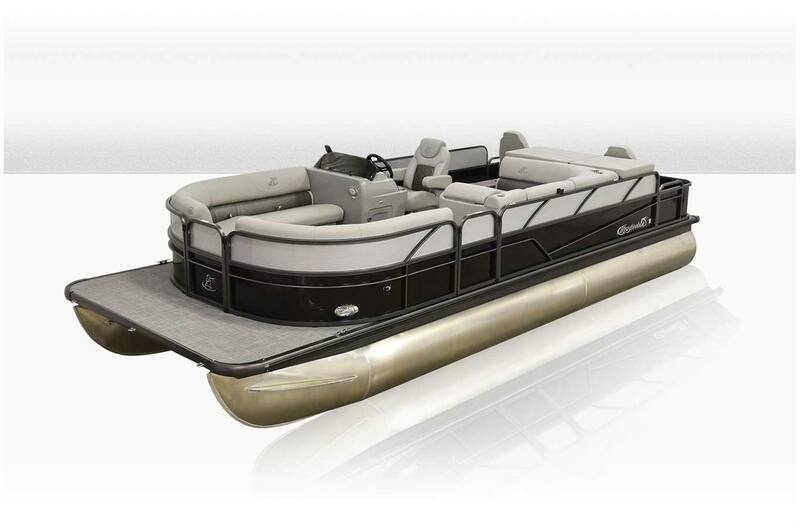 Pontoon boats are a great versatile boat for the whole family! They are good for tow-sports, fishing, or just lounging around and having a relaxing time. Warner's Dock Inc. staff can help you to decide the best pontoon for your needs so stop into our New Richmond, WI location and see all our Pontoon Boats for sale!